This Lennar review comes from a homeowner in Houston, Texas and was originally posted on the BBB website. Minor formatting and grammar changes were made. I also included relevant construction problems I’ve experienced in my Lennar home. Note: As of this publication date, Lennar Homes in Houston has an “F” rating with the Better Business Bureau. “We moved into our home 16 months ago. The Lennar home is 12 years old. A couple of months ago I noticed a spot on the ceiling in our garage near our hot water heater. I had various service technicians out to determine the root cause as the spot slowly grew larger. 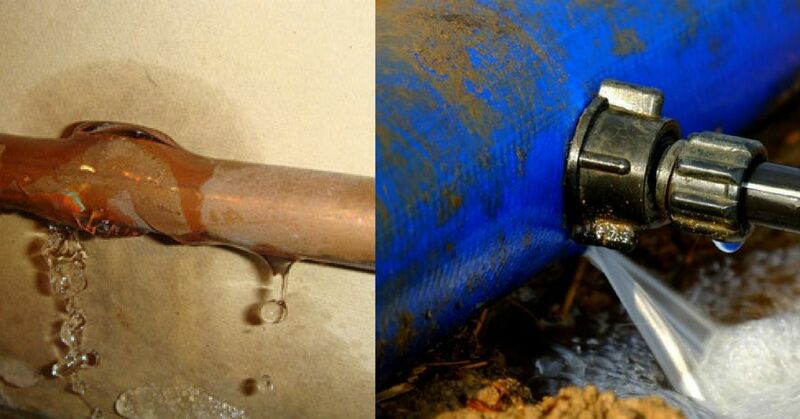 Ultimately, three plumbers determined that upon installing the water pipes when the home was first built by Lennar, the builder created a bad solder joint that has been slowly leaking for 12 years. There was no evidence until just a few months ago as the water pipe is behind drywall in the ceiling. There would have been no way to inspect for this flaw for the same reason. Lennar said that I would have had to find the issue sooner for them to be obligated to remedy the issue and since they are not obligated by the law, they will not address it. There is the law and there are ethics. This is not an ethical company. The law is there to provide “must do” guidelines. However, any decent, ethical company will take care of its customers and recipients of its product/services, especially when lives are at risk. Lennar is not limited to the law. But, the company chooses to only adhere to the law. VERY RISKY to buy a Lennar home as they do not do right by their customers even when a gas pipe could burst any minute due to poor workmanship from the time of build. Hidden safety issues should be the responsibility of the builder. How could a homeowner know of the issues, until it is too late? To make things worse, the Lennar representative who finally called me back said that he is simply a ******** and has no authority anyway. Then he hung up on me. Why even have that person respond to my inquiry?